Propolis, also known as “bee glue” is a resinous mixture produced by honey bees. 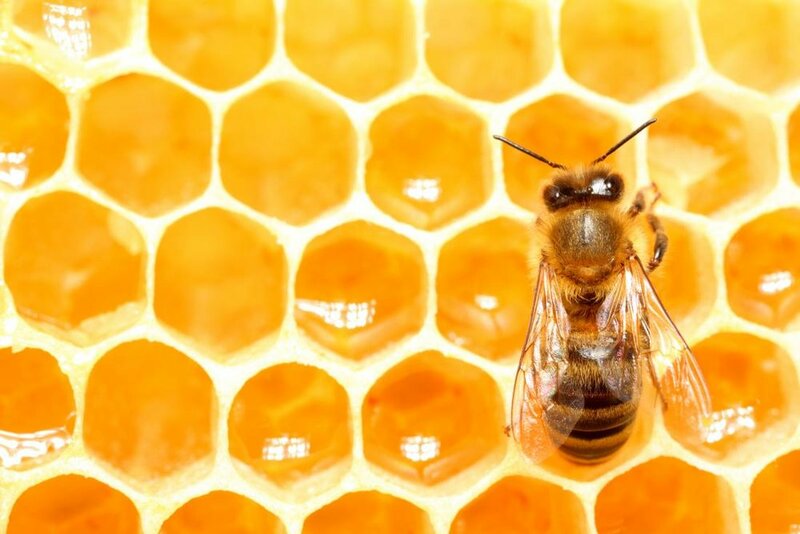 Bees use propolis to seal cracks and holes in the hive, protecting it from foreign intruders. The word propolis comes from the Greek words pro and polis meaning “defense” and “city.” Bee propolis is a hugely important component of the bees ability to survive, make honey, and protect their hive. 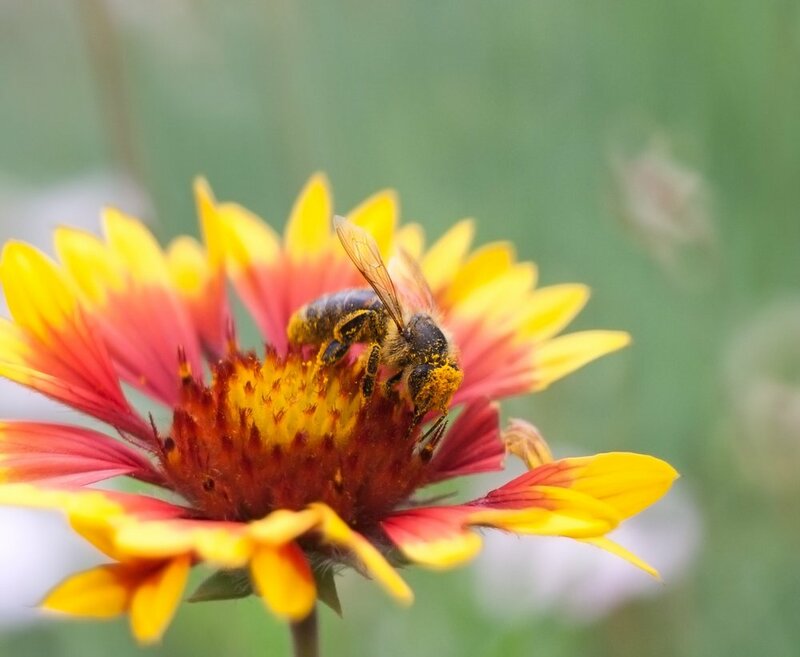 All the benefits that propolis provides for honeybees themselves, have been studied throughout the years on humans and animals, with surprising results. Humans have been using bee propolis in folk medicine since as early as 300 BC. Studies have confirmed that bee propolis has certain antimicrobial, anti-inflammatory, antiviral, and antioxidant properties. Ongoing studies show that propolis is effective in treating several skin conditions in humans and animals. The bee propolis used in all of our Corigem products comes from the most bountiful areas of Brazil. Even though there are dozens of different types of propolis throughout the world, bee propolis from Brazil has a special chemical composition due to the high variety of flora from the area. This makes for a more effective and versatile blend of botanicals that work together to deliver great benefits. We pride ourselves in responsibly curating the propolis in a humane and natural way to bring the best that nature has to offer. Try our any of our products today! They are all made with this amazing propolis and we are so confident that you will be satisfied with the results that if you are not satisfied just let us know and we will refund 100% of your purchase and you can keep the products!